Corporate business manager with over 30 years in Unilever (HUL) and Coca Cola (HCCBPL) including over a decade of senior leadership heading integrated supply chain operations in manufacturing, logistics and distribution across a wide range of food, beverage, and home & personal care businesses in roles requiring value chains of large geographies/complexities to be transformed, integrated, aligned and adapted to partner businesses in their growth and innovation agendas. 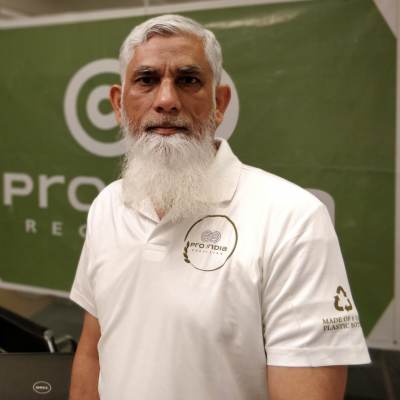 He has also recently executed a turnaround business strategy at an auto parts vendor to correct their business and delivery performance, with significant results. Speciality: Business transformaation, Integrated supply chain/ manufacturing strategy formation and execution, embracing the width and depth of a supply chain from Plan, Make and Source through into Customer Fullfilment and Customer Service. 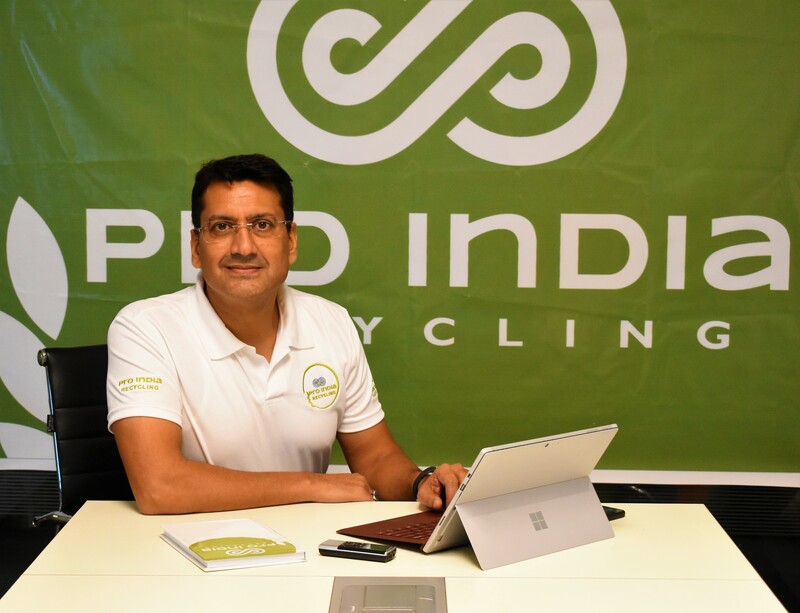 He will oversee Operations at PRO India Recycling as Vice President.